This is a beautiful cafe Perfect for a family business. The cafe has 1,702 sq/ft with a rent of $1,447 per month, making this business an instant money maker if run by an experience restaurant family. The restaurant is currently closed, but could open in a matter of a day. 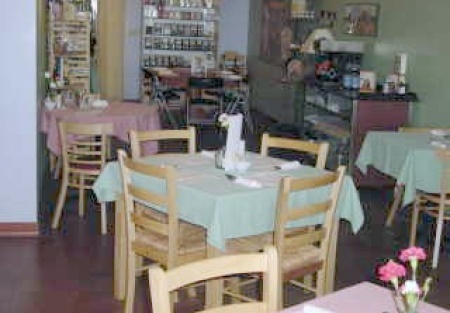 The owners opened the cafe to solid profit and more time. They left it to the employees to run and the business began to faultier. Perfect for a family business. This Cafe could open for Breakfast, Lunch, and Dinner. Located on main street to Jackson Casino.